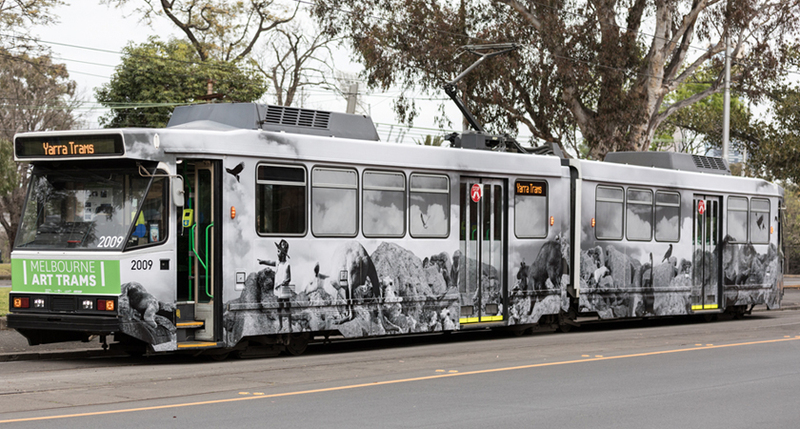 The first of Melbourne’s new series of Art Trams took to the tracks in Richmond today. View our gallery of images from the launch event below. 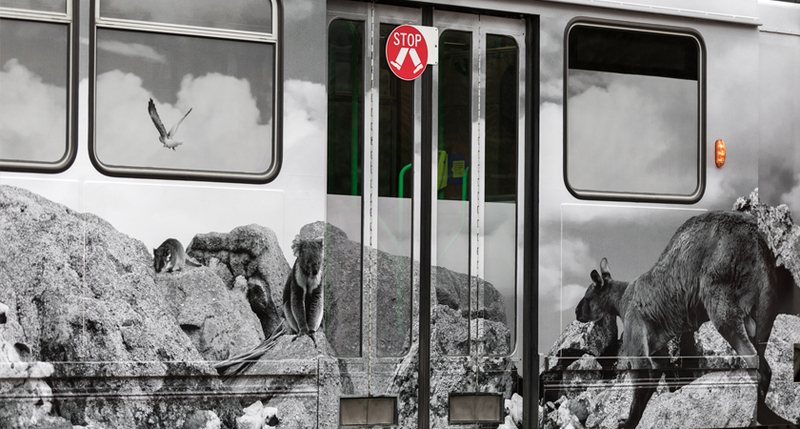 As part of Melbourne International Arts Festival, a total of eight trams across the network are given a complete artistic make over. 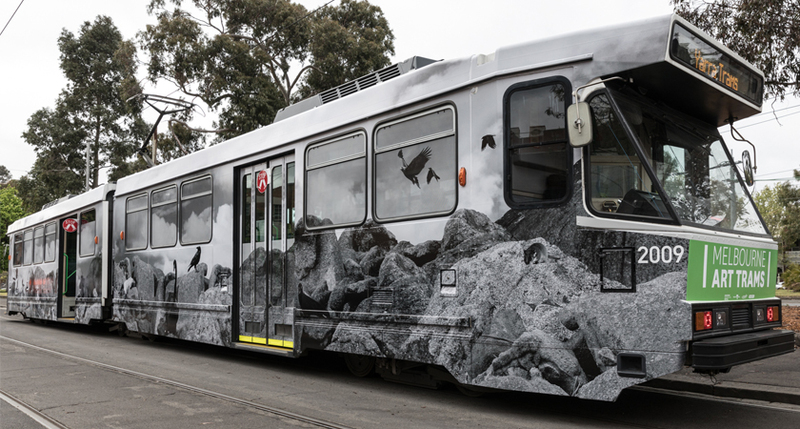 Now in its sixth year, the project of transforming trams into recognised ‘Melbourne Art Trams’ invites Victorian artists and community groups to submit designs that will convert trams into mobile artworks. 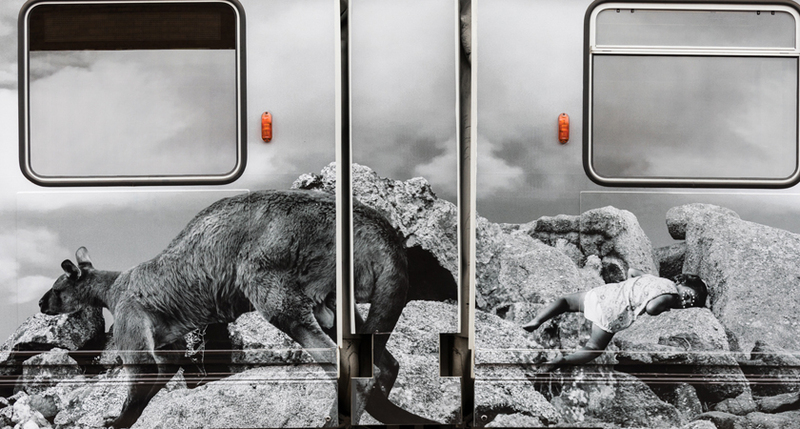 The first tram to hit the tracks is by Gunditjmara artist Hayley Millar-Baker. Her striking design draws upon stories of Aboriginal existence in south-east Australia before, during, and after colonisation. Notable in her art is the exploration of Aboriginal dreamtime characters and totems. 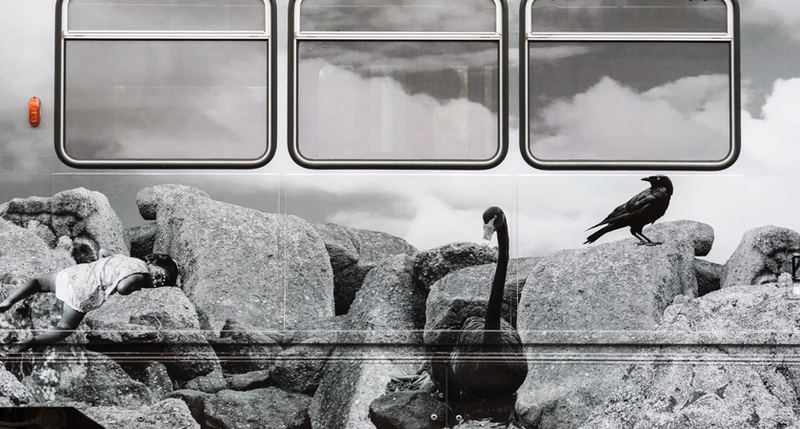 Year 9 Mount Waverley student Valerie Tang has been selected for the ‘emerging artist’ category. 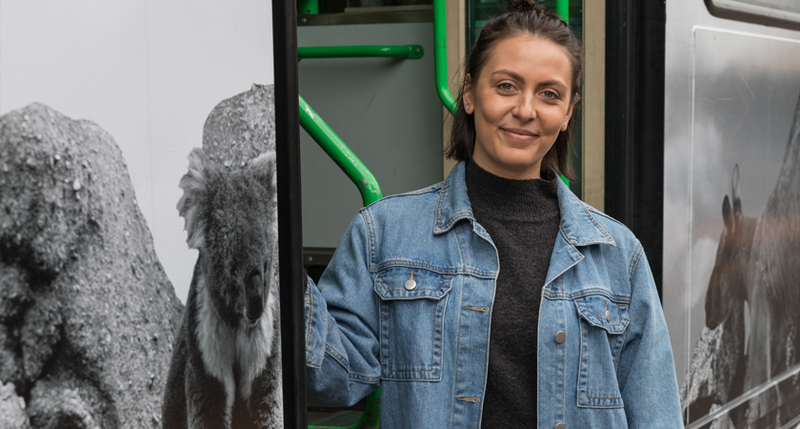 Her bright abstract design celebrates multiculturalism, liveability and acceptance and will be the second Art Tram to enter the network next week. 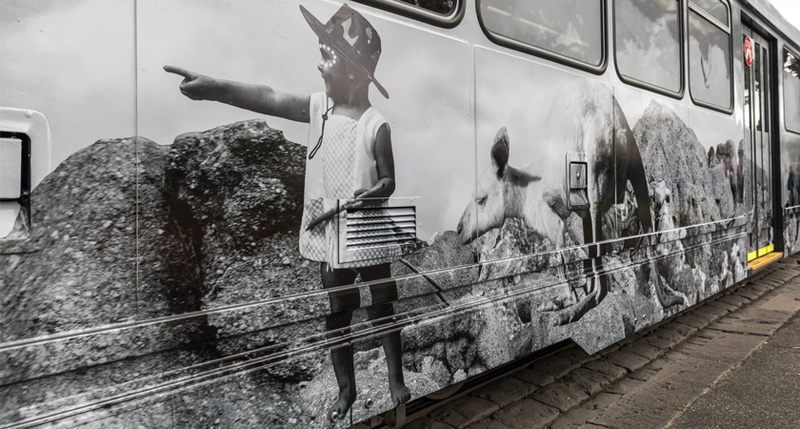 Her upcoming tram will be joined by other well-known artists including illustrator Oslo Davis who has depicted the theme of swimming, muralist Stephen Baker’s geometric take on the city, street artist Oli Ruskidd’s touch of psychedelia, painter and printmaker Nick Howson’s ode to passengers as well as new media artist Troy Innocent. Once this year’s trams have all hit the tracks by late-October, voting will open for the $5000 People’s Choice Award. From there, the trams will stay on the tracks until April 2019. Hayley’s tram, pictured, has an ID of 2009 – you can download the TramTracker app and enter this ID to find out where to see it.